Sure, We Have Lumber, But We Are Much More! 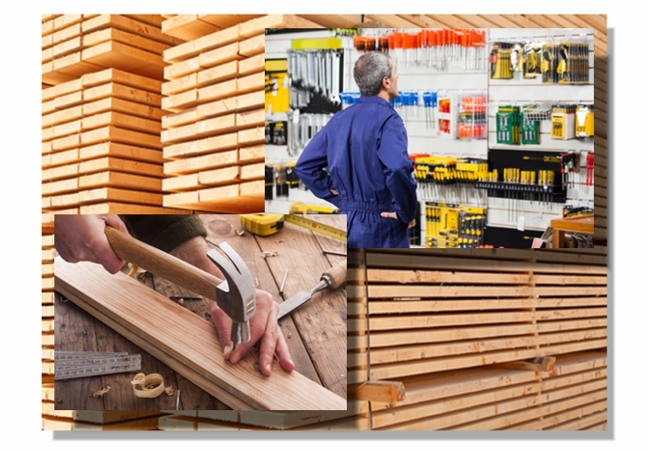 Lumber products, Insulation, Siding, Roofing, Windows, Doors, Fencing and Decking Materials, Plumbing and Electrical Supplies, Hand and Power Tools, And Much More! East End Lumber Company Inc. is NOT affiliated in any way with True Value Hardware, Inc. Copyright 2017 East End Lumber Company, Inc. All Rights Reserved.